There are no laws in the UK governing who can set up as a remover. Because of the lack of legal restrictions, the removal industry attracts a number of rogues or inexperienced, untrained amateurs that may try and tempt you with cheap prices and promises they don’t keep. Taking shortcuts when planning the most important part of the moving process, the actual move itself, can end up causing you a lot of unnecessary stress and a lot more money than you bargained for! 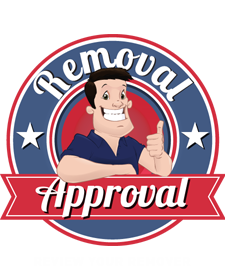 Choose a remover with a commitment to consumer protection! Always ask your remover what consumer protection measures they adhere to. To validate your removers Guild membership, use the search feature on this website or call 01494 792279. If your remover is not a Guild member, always ask to see written proof of any claims/credentials they make! 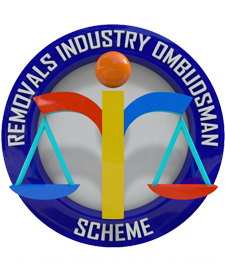 The removals industry has been known to attract many ‘man and van’ type amateurs that operate in the black economy with untrained staff and illegal vehicles. That’s why some prices often appear so incredibly low! 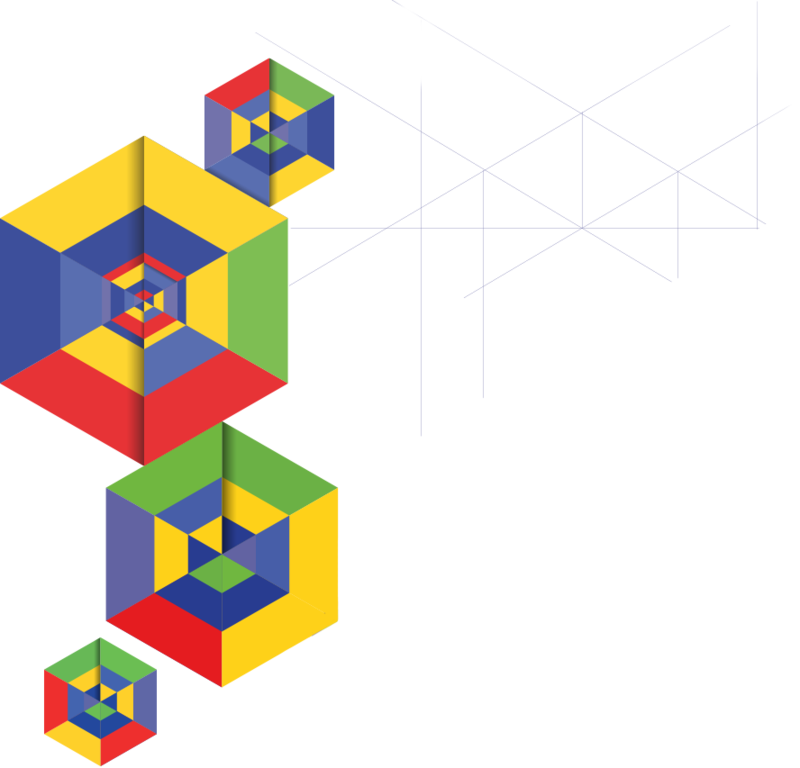 Never take it for granted that a remover with a professional looking website is reputable or competent? Remember the old saying ‘all that glistens isn’t gold’! Never take at face value any promises made to you over the telephone of by the surveyor. Always ensure that any verbal promises are confirmed to you in writing. Always obtain a written quotation including your remover’s terms and conditions of contract. Always ensure that your removal price and your remover’s terms of business (their contractual obligations toward you) are confirmed in writing.